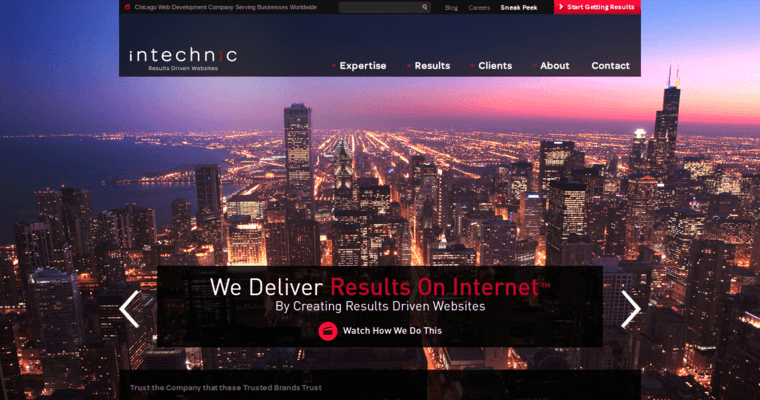 The Chicago based company that is serving users worldwide, Intechnic, offers a variety of services for businesses that are seeking to grow and expand and spread the word of all that they have to offer. 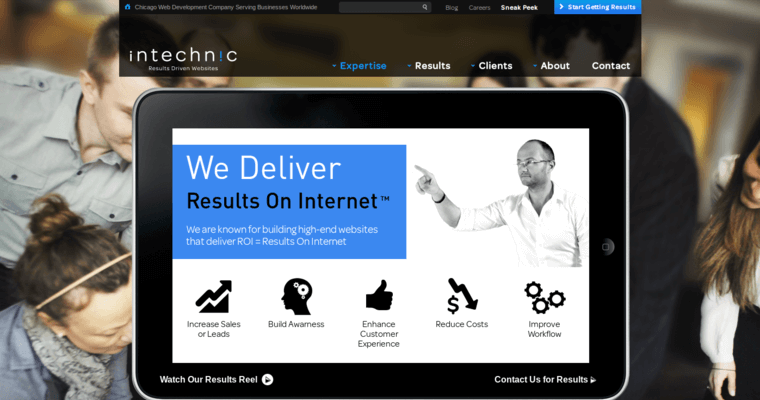 Intechnic offers web development and mobile services as well as cloud hosting, webcams, and e-commerce. They help business grow and expand. 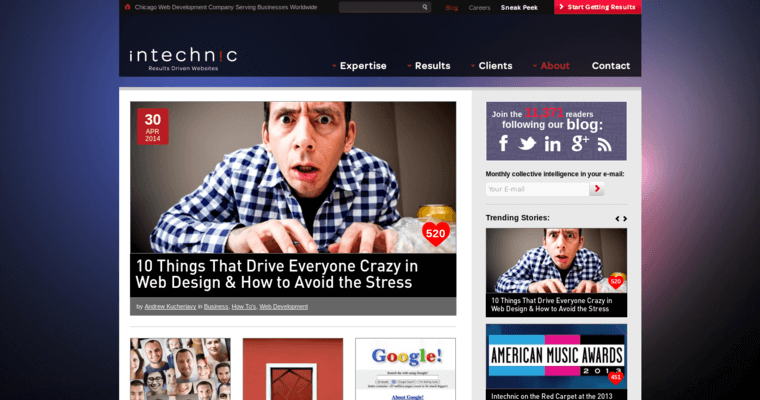 For those interested in learning more about Intechnic, there are testimonials available on their website. There are also case studies available that show all that they have done for the clients that they have worked for previously. There is plenty of information available on their website for those looking to learn more.